Annie Leibovitz’s witty, powerful portraits have been appearing on magazine covers for more than twenty-five years. In that time she has become one of the world’s most celebrated photographers. Beginning with her legendary work for Rolling Stone, and continuing through her long affiliation with Vanity Fair and Vogue, she has established herself as an astute observer of American popular culture. 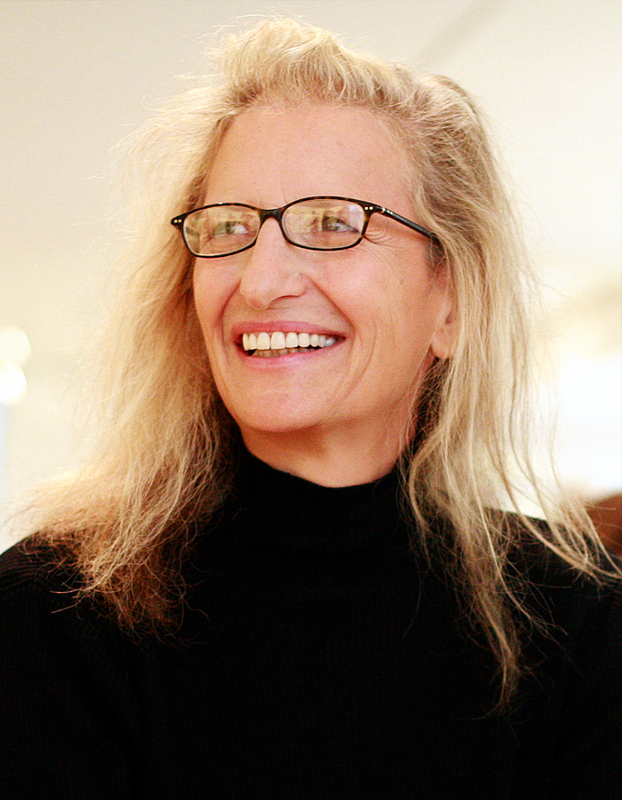 In addition to her magazine work, Leibovitz was commissioned to be the official portrait photographer for the World Cup Games in Mexico in 1985, and created prize-winning advertising campaigns for American Express and The Gap. In 1990, Leibovitz documented the creation of the “White Oak Dance Project” for Mikhail Baryshnikov. She has worked with many other artistic organizations, including American Ballet Theatre and the Mark Morris Dance Group. Leibovitz’s groundbreaking museum exhibition, Annie Leibovitz Photographs 1970–1990, organized by the International Center of Photography in conjunction with the Smithsonian Institution’s National Portrait Gallery, has been traveling the world to great acclaim since its debut in 1992. In the fall of 1999, Random House published Women, a book of Leibovitz’s portraits, with an essay by Susan Sontag.